Samsung’s phone lineup just keeps getting bigger and bigger. The Korean company just announced two new Android phones, the Galaxy Ace 2 and the Galaxy Mini 2. Don’t confuse the Samsung Galaxy Ace 2 with the Galaxy Ace Plus. They are two different handsets. 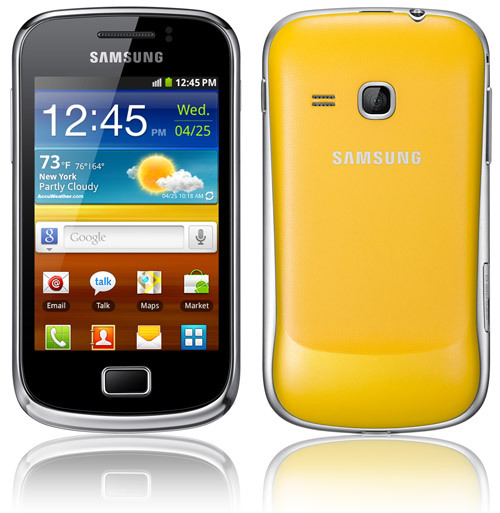 I originally thought that the Plus was the successor to the original Ace but it appears that the Galaxy Ace 2 is the real successor, with the Plus taking the classification of an update. 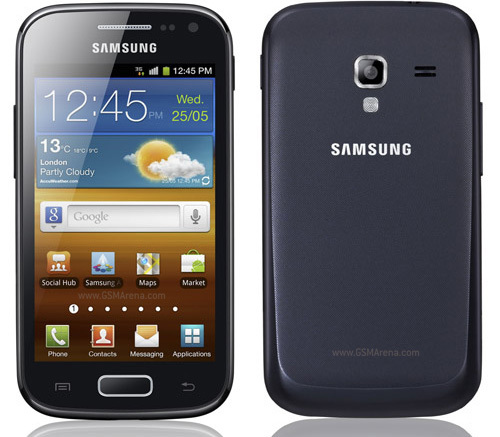 The Galaxy Ace 2 will have a dual-core processor with an 800MHz clock speed. Being a dual-core phone, it should be great for multi-tasking and running graphics-heavy apps. The rest of the specs include a 3.8-inch display with 800 x 480 resolution, 768MB of RAM, 4GB internal memory (expandable via microSD), 5 megapixel rear camera with 720p video recording, a VGA front camera and 1,500mAh battery. It offers a host of connectivity options including Wi-Fi 802.11 b/g/n, Bluetooth 3.0, Wi-Fi Direct, and GPS/GLONASS. 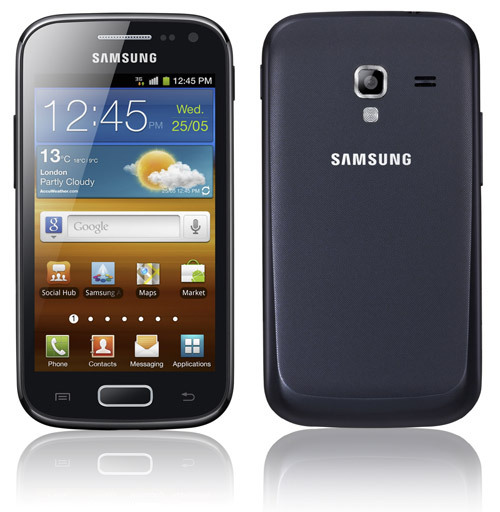 The Galaxy Ace 2 will run Android 2.3 Gingerbread. The Samsung Galaxy Mini 2, on the other hand, comes with an 800MHz processor and a 3.27-inch HVGA display with 480 x 320 resolution, a 3-megapixel rear camera, microSD slot, 512MB of RAM, 4GB internal memory, 3 megapixel fixed-focus rear camera with VGA video recording, Bluetooth 3.0, Wi-Fi 802.11 b/g/n with DLNA, A-GPS and 1,300mAh battery. It will also run Android 2.3 Gingerbread. The GALAXY Ace 2 will be available in the U.K. in April, and the GALAXY mini 2 will be available in France in March before being rolled out globally. I will update this post as soon as I get details on pricing. how much na po sya ngayon ? sabe po nila 10k na lang sya is that true? As the promoter said to me when i visit the store nasa 15k daw xa. clear ang screen nkakarelax daw sa mata sabe ng customer nung nadatnan ko. 15k ang ace 2 saang store? how much po sya bibili kasi ako sa aug.? Available na po ba yung Ace2? Magkano? hindi po ba 9 thou? Maganda po ba yung Mini 2 ? Ang dami nang samsung phones a.